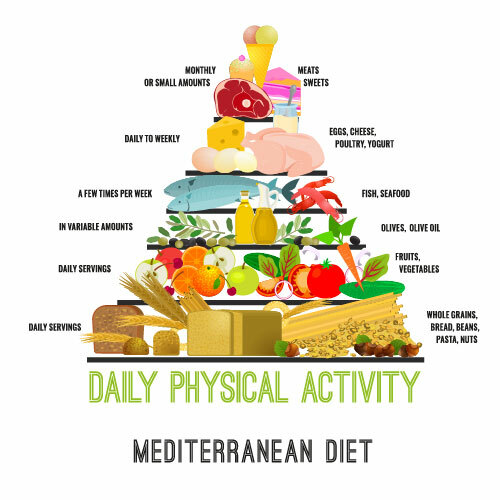 For centuries, the Mediterranean countries of Greece, Italy, Croatia, Morocco and others have exercised eating habits that are heart healthy, rich in nutrients and anti-oxidants, and include delicious seasonal fruits, vegetables, and nuts. 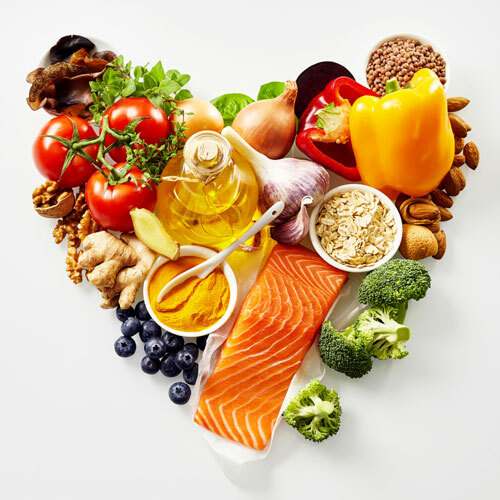 Now you can capitalize on their findings and enjoy the healthy benefits of a Mediterranean diet of freshly made foods that are not processed or high in sugars. 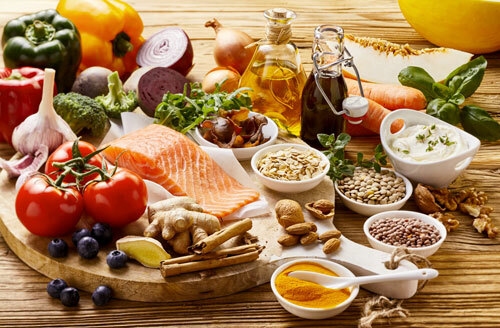 Making healthy eating as well as regular exercise a part of your daily habit can improve your overall health. 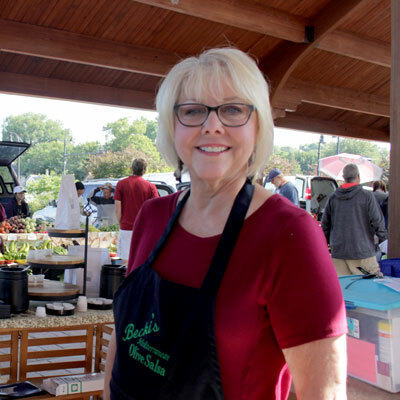 Add two tablespoons of our Original or Jalapeño Mediterranean Olive Salsa to a can of chicken or tuna or to your favorite pasta primavera salad. 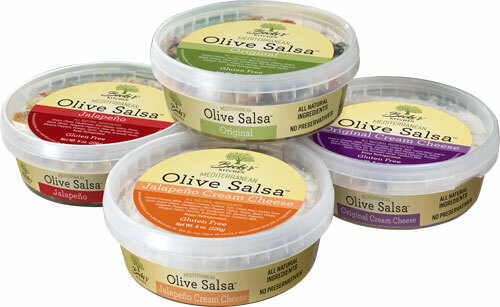 Use our Mediterranean Olive Salsas as condiments to add even more flavor to bratwurst, hamburgers, and chicken. Use our Mediterranean Olive Salsa cream cheese flavors to top your baked potatoes and hot steaks right off the grill, or to stuff baby peppers and spread on your bagel.